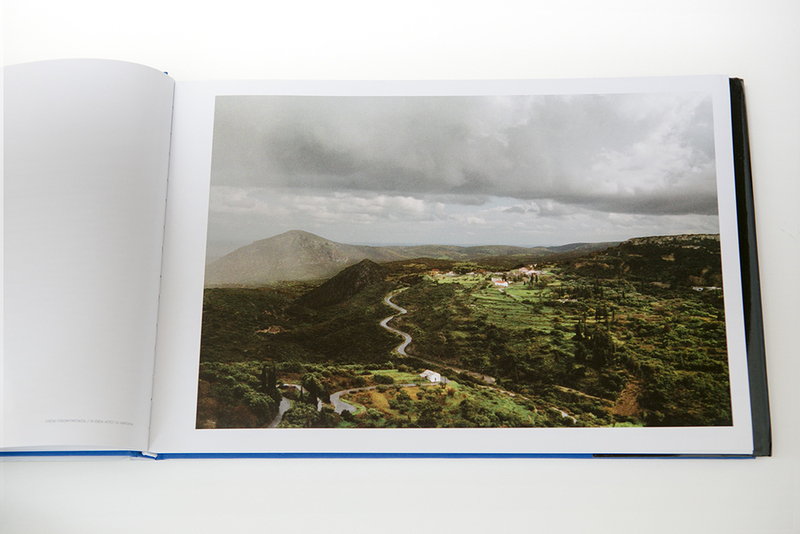 One Year on Kythera is a photographic documentary of the Greek island of Kythera, its inhabitants and its culture. With the help of a J. William Fulbright grant, I was able to spend over one calendar year living and photographing on this beautiful island. 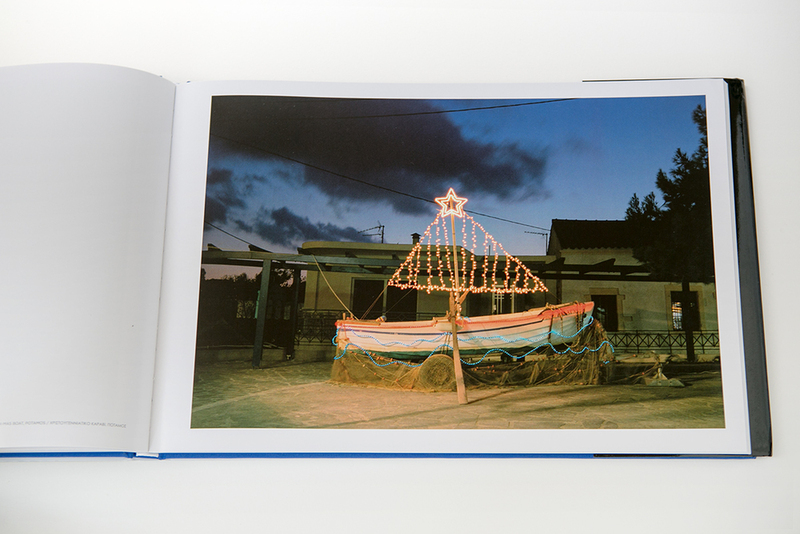 Over the years, Kythera has suffered from massive waves of emigration of its people abroad to the point of near depopulation. These mass migrations caused the population of Kythera to drop from about 13,000 at the beginning of the twentieth century to a current mid-winter population of 2,500, leaving entire villages stripped of younger generations and some completely abandoned. To the remaining Kytherians, these deserted homes and communities stand as visual reminders of a society once unified by tradition now transformed by ambitions of a different life abroad. 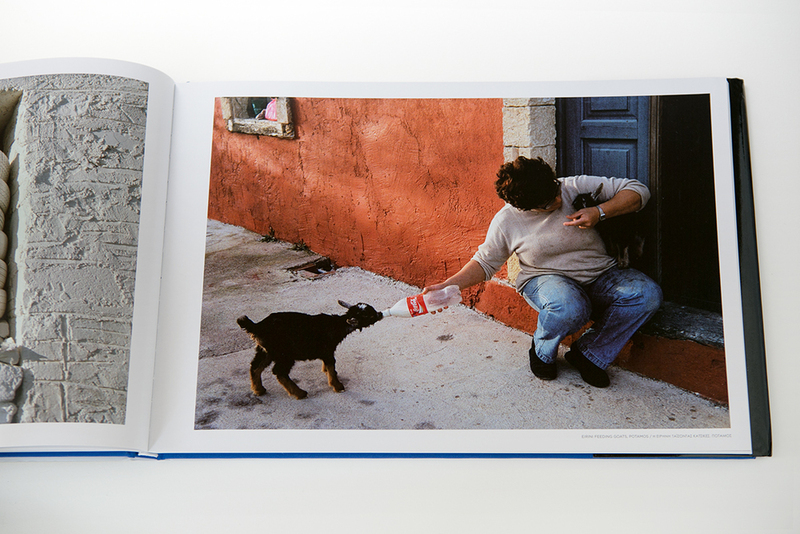 One Year on Kythera is a contemporary look into the lives of those who have chosen to remain on the island: what ways they maintain a traditional way of life and in what ways their lifestyles are changing. I would like to extend my most sincere thanks to the people of Kythera who warmly accepted me into their community, lives, and homes, and to the J. William Fulbright Foundation, whose generous grant made this project possible. 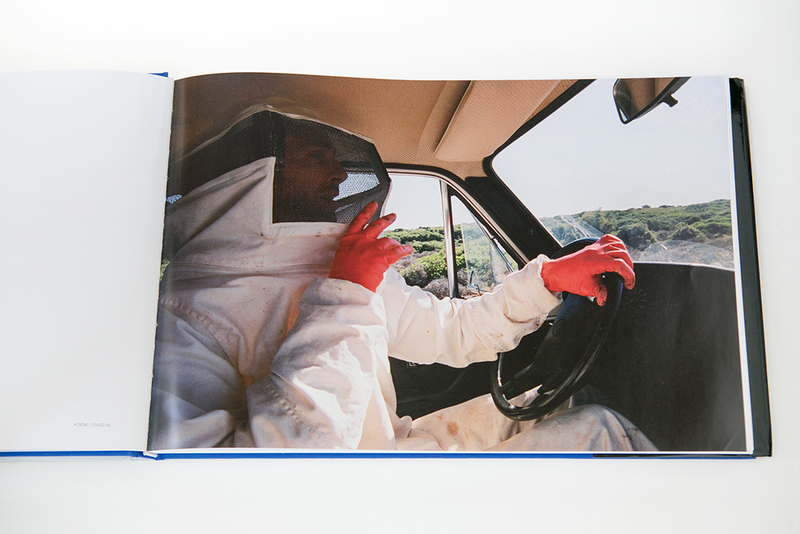 Please sign up for our mailing list to stay up to date with the book tour.